A week long trekking through the remote western Nepal into Tibet and a true pilgrimage around the Holy Mount Kailash. 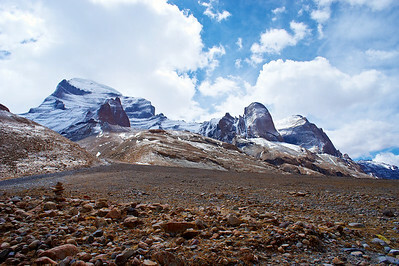 These are the main ingredients of a very special trekking. We will start the trekking in the fertile and green area of Simikot. The landscape wel change dramatically in one week. 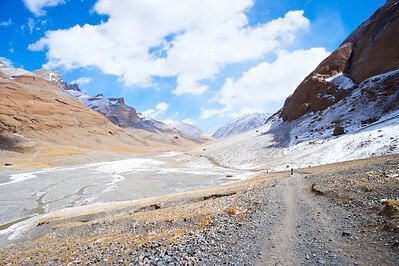 The dry and barren land near Mount Kailash where strong wind can howl is an amazing place. 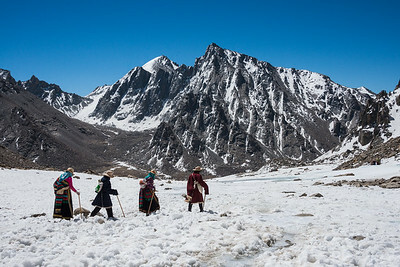 Together with true pilgrims we make our kora around Mount Kailash, a life changing experience. 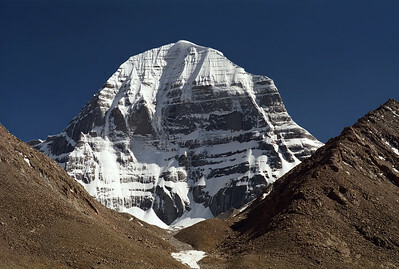 The North Face of sacred Mount Kailash in Western Tibet.